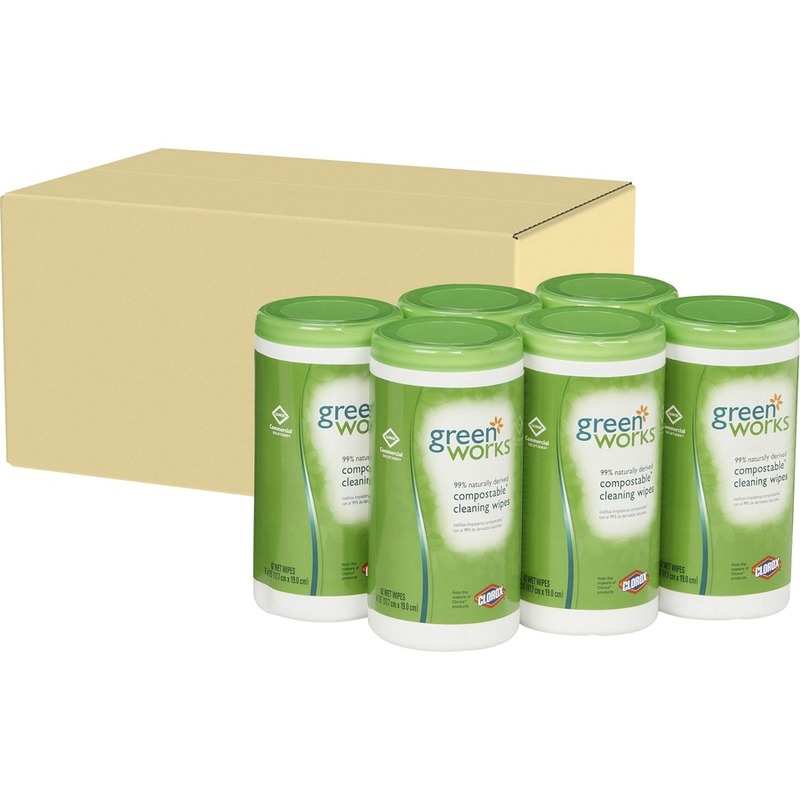 Green Works Compostable Cleaning Wipes clean grease, grime and dirt. 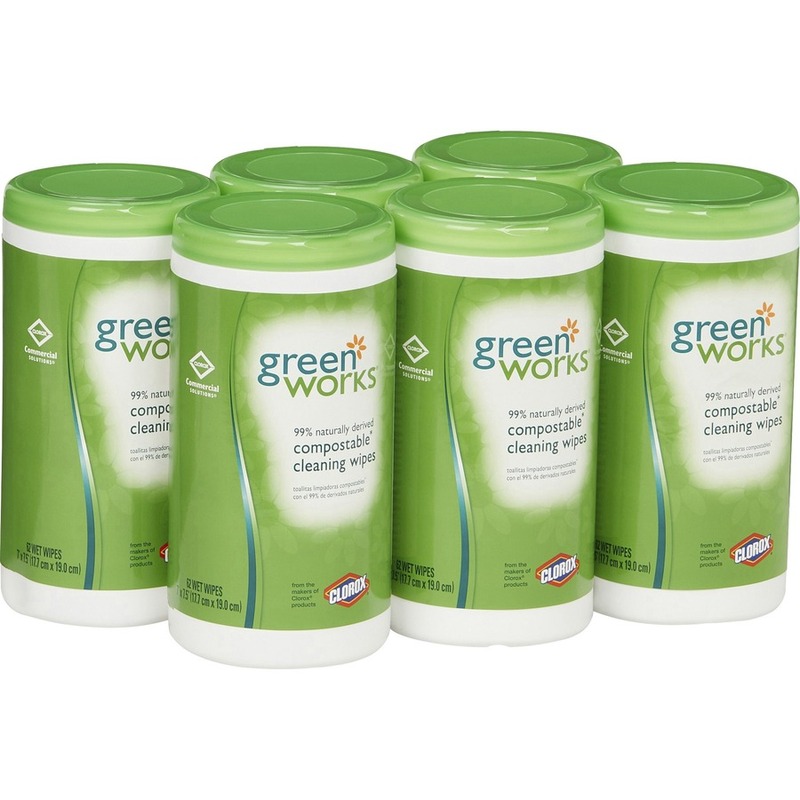 These convenient cleaning wipes are suitable for a wide variety of surfaces including non-wood floors, counters, sinks, stoves and toilets. 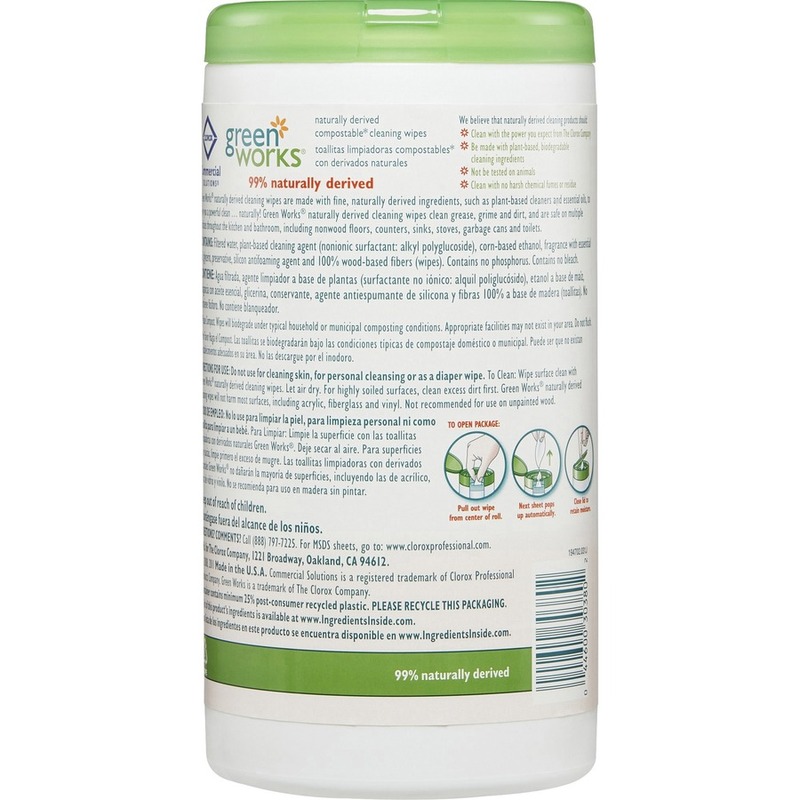 Wood-based fibers, combined with plant-based ingredients, deliver cleaning wipes that are 99 percent naturally derived. 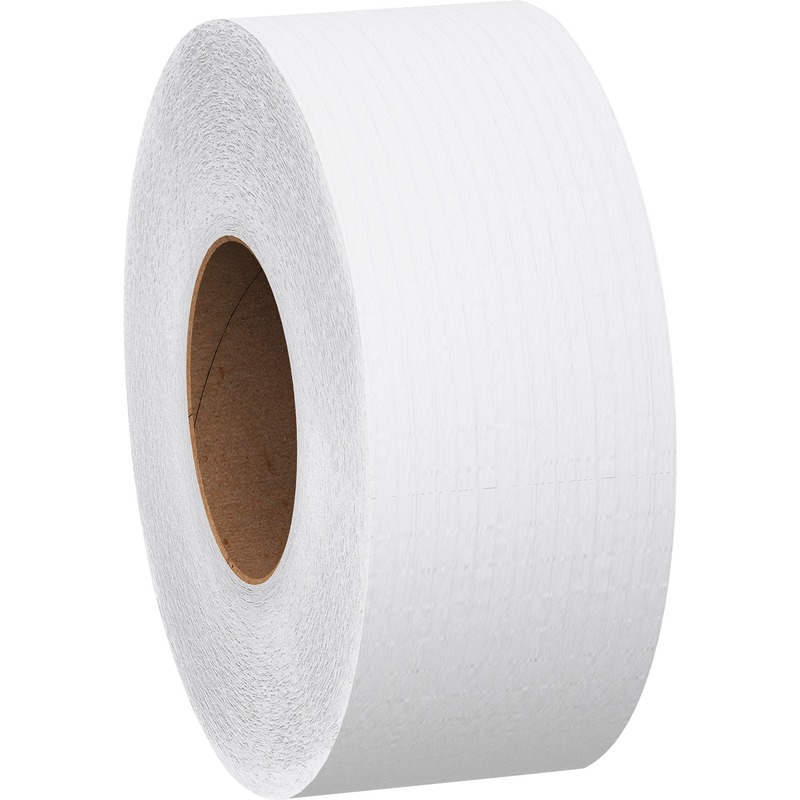 From Clorox Commercial Solutions, these multi-surface wipes are ideal for use in schools, offices, restaurants, daycare centers and other commercial facilities. 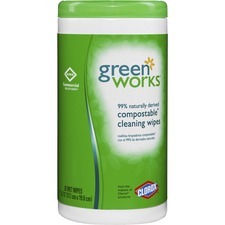 Recognized by the U.S. EPA's Design for Environment Program, the wipes are compostable in home, office and municipality conditions.